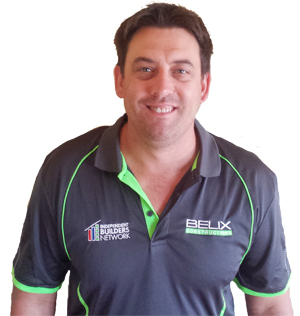 A family man and carpenter by trade I have been working in Ipswich and surrounding areas on new and renovation residential construction as well as industrial projects for the last 22 years. I work closely with private clients as well as Government run projects. I pride myself with ensuring a high quality finish for all projects undertaken.